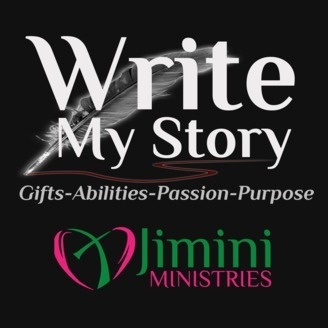 Write My Story is a weekly podcast by Jimini Ministries. It's about spiritual gifts and natural abilities, your calling, purpose & passions, and how all of these things weave into your life experience and tells a story. Jimini Ministries mission is to help fellow believers realize their full potential in Jesus Christ through discipleship and leadership. Jim and Tina Gang serve in ministry at The River Valley Life Center in Lancaster, Ohio. 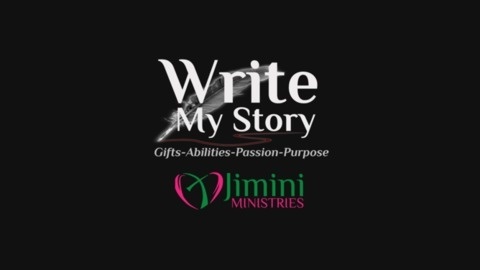 Visit http://JiminiMinistries.org for more information. The Producers of The Extraordinary Adventures of G.A. Henty Audio Adventure Series. They are especially passionate about bringing real history to life in audio productions like In Freedom's Cause - the story of William Wallace and Under Drake's Flag. Learn more from producer Bill Heid as he talks to Tina.